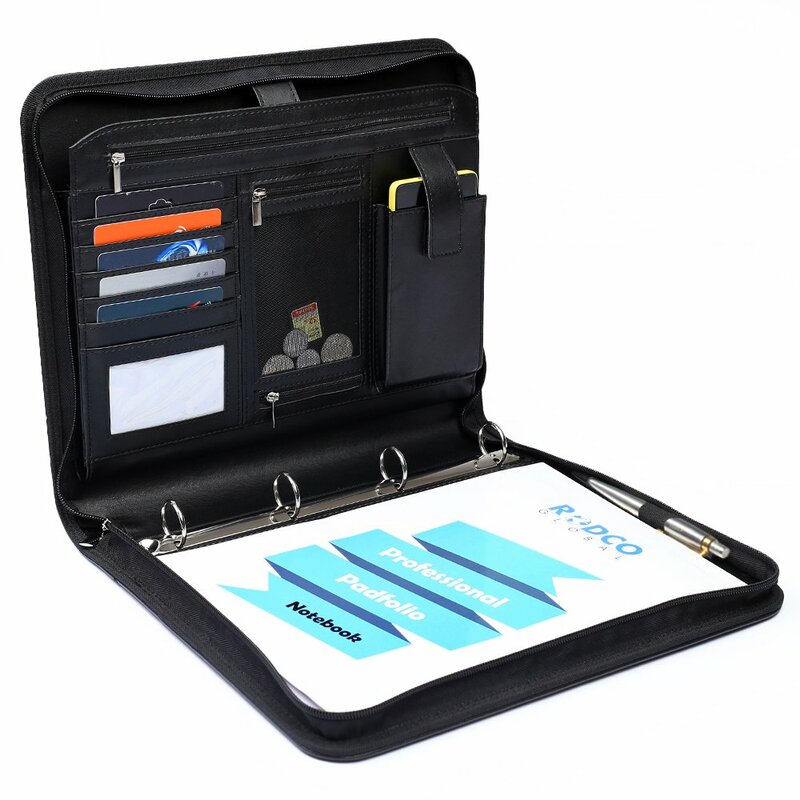 Are you looking for an easy and fashionable way to carry your personal belongings such as iPad, notes, diaries, pens, calculator, business cards or credit cards in well organized and easily accessible manner? Look no further! 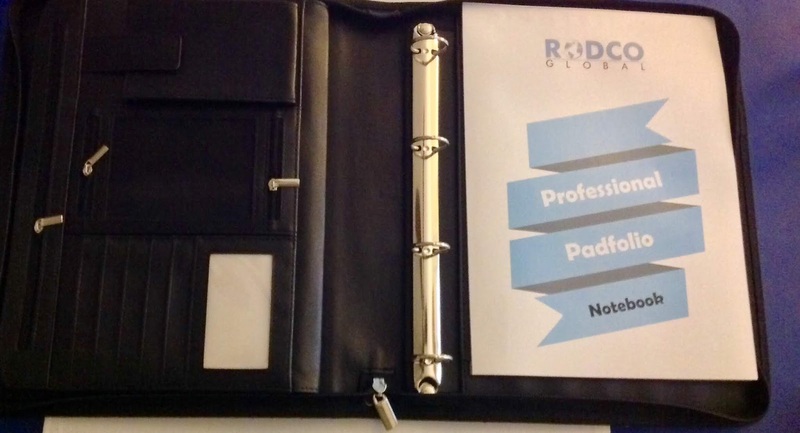 Grab ★RODCO GLOBAL PREMIUM PU LEATHER PORTFOLIO★ and enjoy no more fumbling during your next meeting or interview! 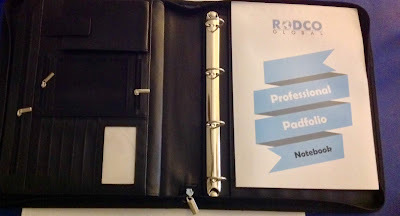 The executive portfolio binder is a high-quality option that's thoughtfully designed to accommodate a lot of things that students or professionals need to carry throughout the day! It is made from premium quality PU Black leather with flawless seams; thus, it will serve you for years to come. The smooth leather finish, soft texture and fine zippers not only enhances its visual appeal, but also ensures the safety of your belongings in bad weather and from accidental spills. Plus the 4 ring padfolio comes with multiple convenient and safe pockets to neatly organize your personal accessories. So, you don’t have to dig around for things you always need. Cassandra's Review- The packaging was a really nice box and I enjoyed opening this as if it was a gift. The multiple places to place items is perfect for on the go or even work from home needs. One of my older teens actually decided that this was theirs and will put it to great use. The bonus notebook just adds a touch of class. The zipper and binder are very nice quality and I am impressed with the overall size and feel as well.